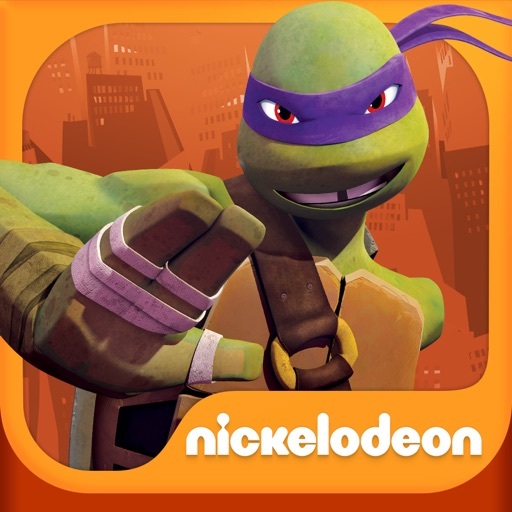 #1 App in 80 countries! 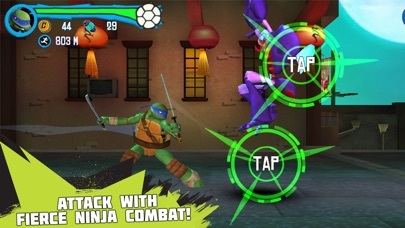 Now, you can play as Leo, Donnie, Raph, or Mikey in this action packed combat runner with an all new vehicle mode! 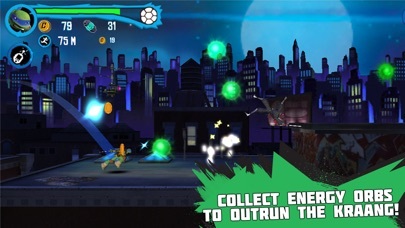 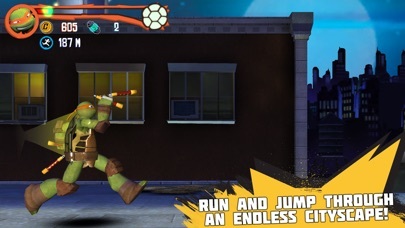 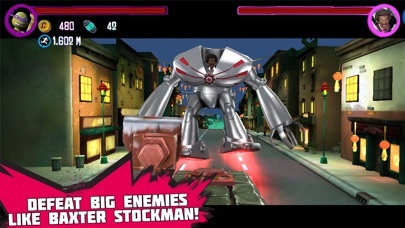 Run, jump, fight and now drive through New York’s endless cityscape as you rid it from the Foot Clan, Kraang, Dimension X and now Baxter Stockman. 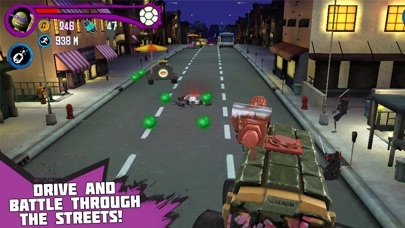 *Drive the Shellraiser through the streets of New York in the all new vehicle mode!